Call 01638 664619, we are always happy to help. Note: Shipping is added at the checkout. Welcome to our online shop - below you will find some of our latest offers, we will be updating these regularly. Contact us if you have any questions or suggestions. With new lines being added all the time and thousands of products on our shelves in store, please contact us if you can't find something online. We are always happy to help! 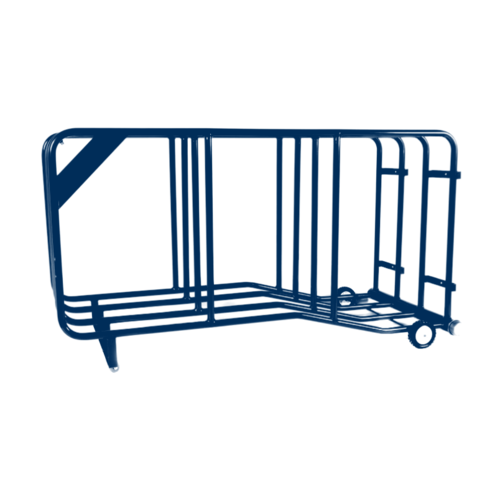 PLEASE NOTE: We are currently unable to accept international orders online due to the complexities of carriage calculations, but if you would like to place an order for international delivery, please call us on 01638 664619 and we would be happy to quote carriage for your requirements. Click here to become a facebook fan to see new products and offers and HR news! 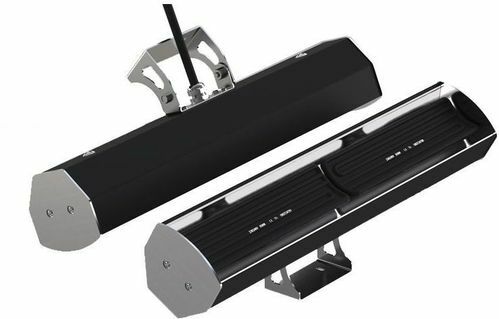 The Herschel Advantage IR2 is designed to gently warm people indoors using infrared radiated heat. Protexin Cosequin is a joint supplement that slows down the breakdown of cartilage. Economical yet robust 4 bar rug dryer. 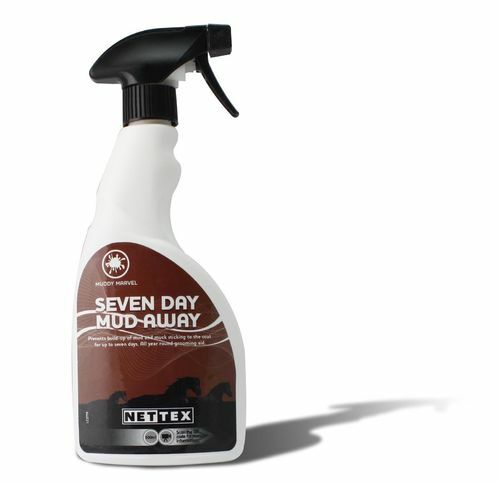 NETTEX SEVEN DAY MUD AWAY IS AN INNOVATIVE FORMULATION THAT PREVENTS MUD, DIRT AND GRIME STICKING TO THE COAT FOR UP TO SEVEN DAYS. The safest and most effective large domestic animal milk and colostrum collection device available. The Sunburst SB3 is the most popular washbox Solarium that DriMee manufactuer. 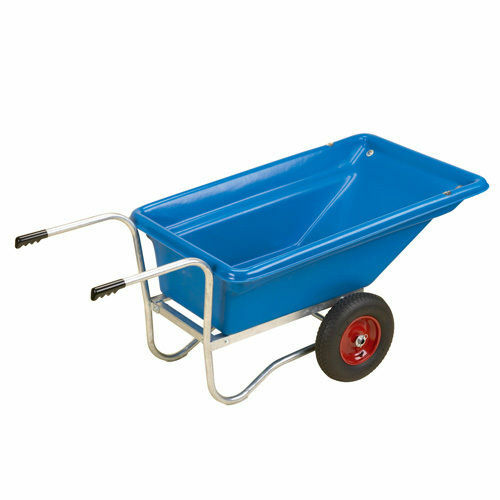 The perfect asset for busy yards! 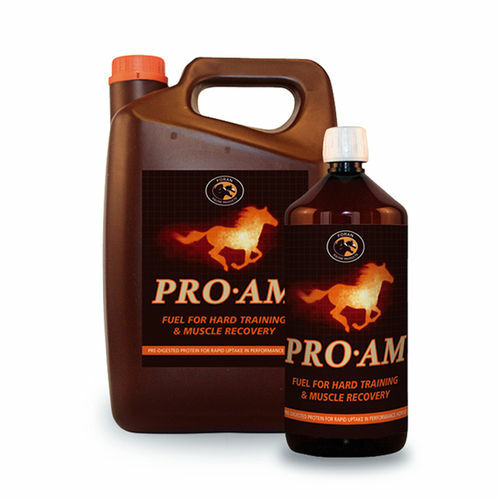 UNIQUE LIQUID PRE-DIGESTED PROTEIN SUPPLEMENT FOR PERFORMANCE HORSES. Twin wheeled plastic bodied mucking out barrow. 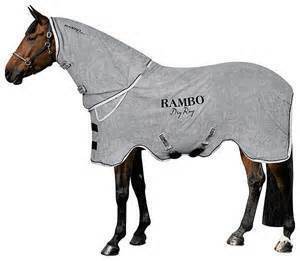 A microfibre towelling rug designed to speed up the drying process of your horse, ideal for busy riders! 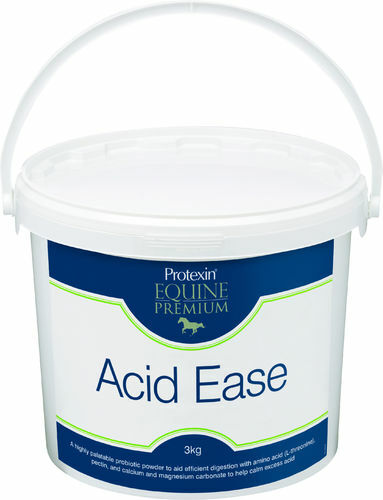 Acid Ease is a palatable powder suitable to calm excess acid in all horses and weaned foals. 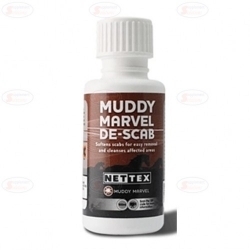 NETTEX MUDDY MARVEL BARRIER CREAM PROVIDES WATERPROOF, BREATHABLE AND ANTIBACTERIAL PROTECTION AGAINST WET AND MUDDY CONDITIONS. 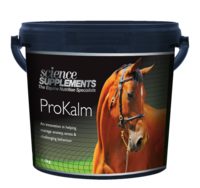 ProKalm is an exciting new calmer from Science Supplements. 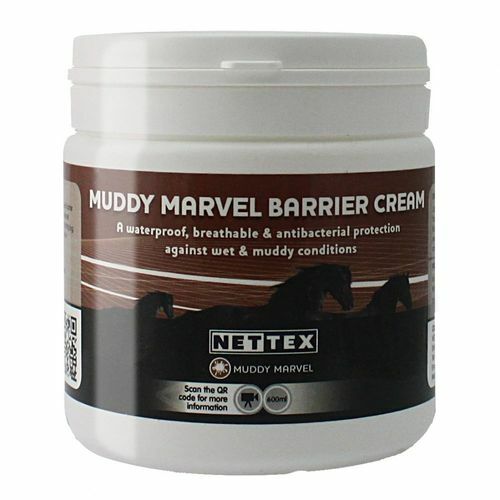 Four different novel ingredients help reduce anxiety and nervousness in horses. 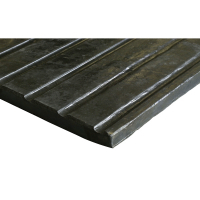 RUBBER MAT 185 X 120cm X 17mm We probably laid the first all rubber stable floor in a Newmarket stud foaling box over 30 years ago with the mat we offer today. 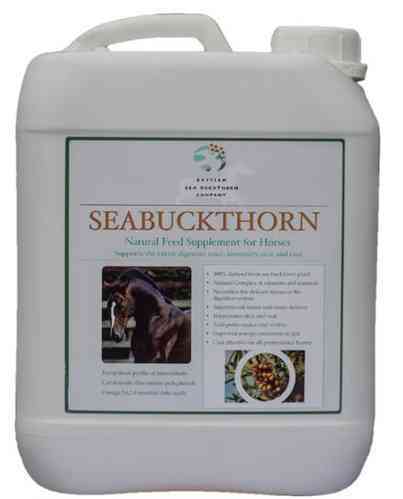 A SYRUP BASED VITAMIN, MINERAL AND AMINO ACID SUPPLEMENT SUITABLE FOR ALL HORSES, ESPECIALLY PERFORMANCE HORSES AND HORSES RECOVERING FROM ILLNESS. 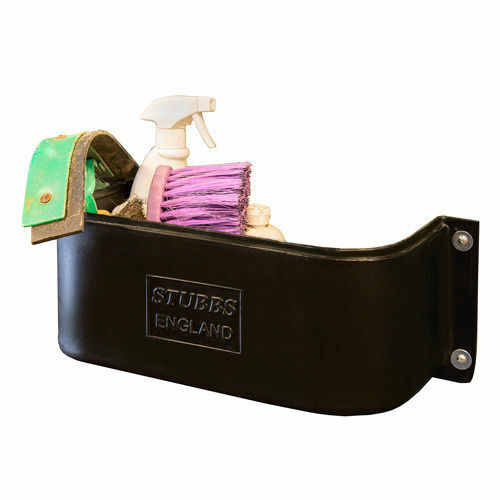 The must-have tidy for outside your stable! Keep all your brushes, scrapers, hoof oil, bandages, plaiting kit, phone, etc safely off the ground. Horses have a clear walkway and sweeping up has never been easier! 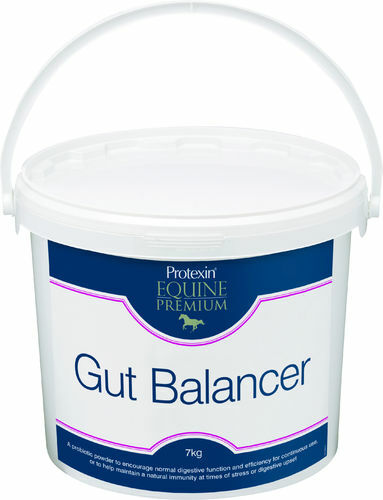 Gut balancer is an everyday palatable probiotic and prebiotic powder, specifically designed for horses and ponies.